I’m really not the kind of person who gives unsolicited product recommendations. However, sometimes something just comes along and it blows your mind and you can’t help but talk about it to anyone who would listen. 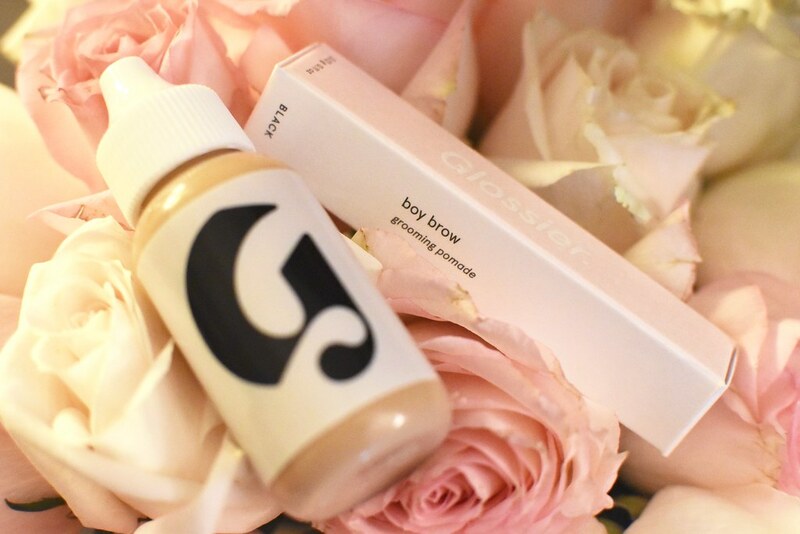 I’m talking about Boy Brow, of course – Glossier’s amazing eyebrow pomade. ‘Not an eyebrow gel or mascara – it’s the first-ever brow pomade. One that thickens, fills in, and shapes hairs all at once.‘ – a concise description from the brand’s website. In a world of stenciled, Instagram-brows, this is a refreshing, bare-faced take on fuller brows. Read more about the it after the jump!